Trip planned for NYC Urban Sketchers by Susan T.
FAO Schwarz. 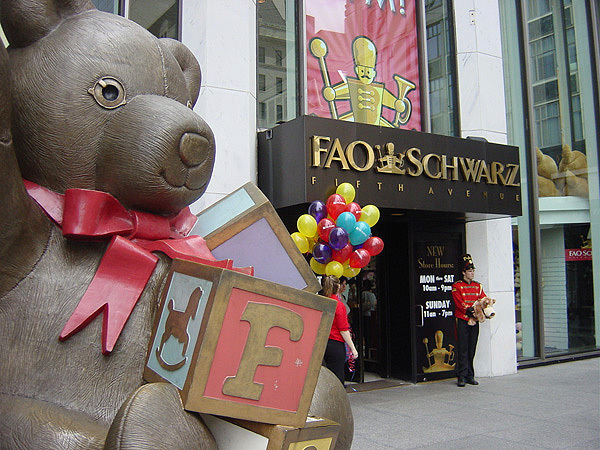 The oldest toy store in the US was founded in 1862. 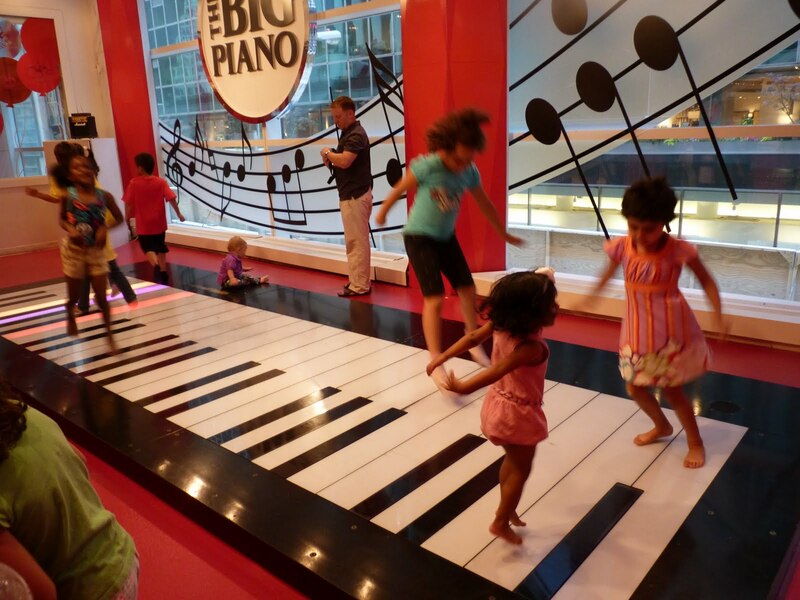 Explore every child's fantasy, from life size stuffed animals to the floor piano featured in the movie "Big". By next month (July) , the store will be closed due to sky-high real estate prices. Rumor has it that it may relocate to Times Square, but that remains to be seen. When: Meet us at 10 AM. Sleeping late? Come when you can no one is taking attendance - but you're missing out on good sketching time! Where: We'll meet on the plaza at 58th St and 5th Ave. Go inside to sketch at your own risk. There will be crowds and toy crazed kids! 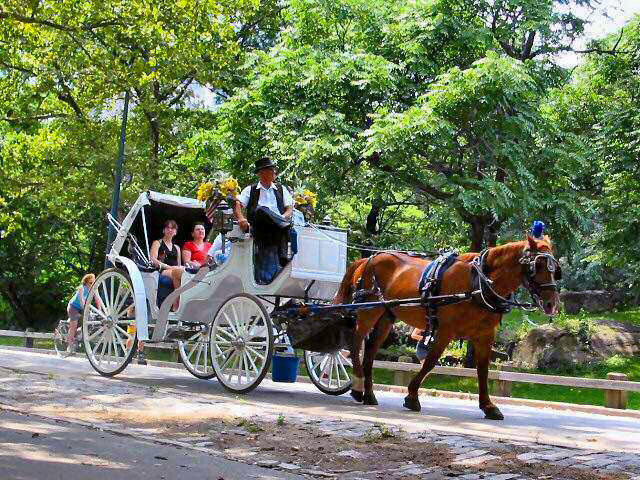 Afternoon: 1:15 - We will meet at Central Park South between 5th and 6th to sketch the Carriage Horses. The fate of the horses is up in the air. A vote may be scheduled soon to determine if they stay or go. Animal rites groups feel it is inhumane for the horses to be on the streets of NY. On the other hand, the drivers would be out of work, and the horses would probably end up at the glue factory. Lets sketch two of the city's icons before they are gone forever. There are plenty of tourists, buildings, and park landscape to sketch as well! Show and Tell: 3:15 - We will meet outside the entrance to Central Park at 60th and 5th for show and tell.